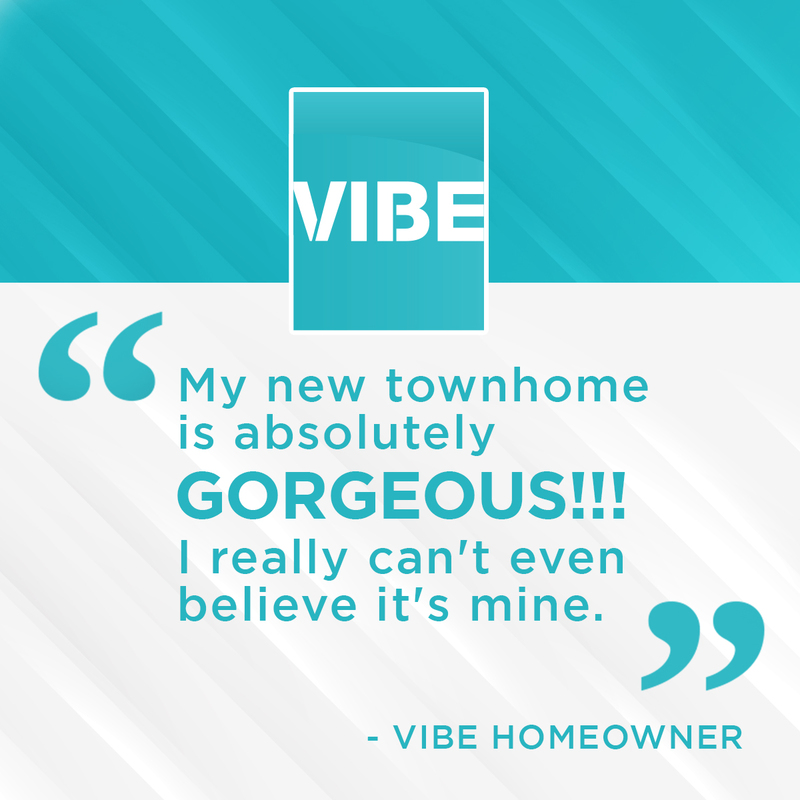 We love hearing from our customers! Share your stories with us on social media or on our Google Review page! Are you looking for a NEW Townhome?